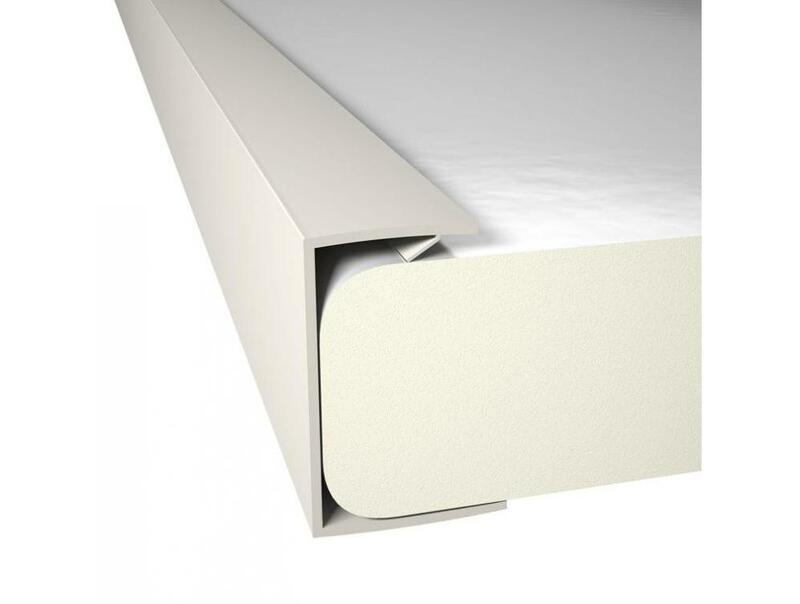 Installation & fixation PVC profile for insulation boards in agricultural buildings. Recticel Insulation offers a complete system for your agricultural building with the PVC profiles. 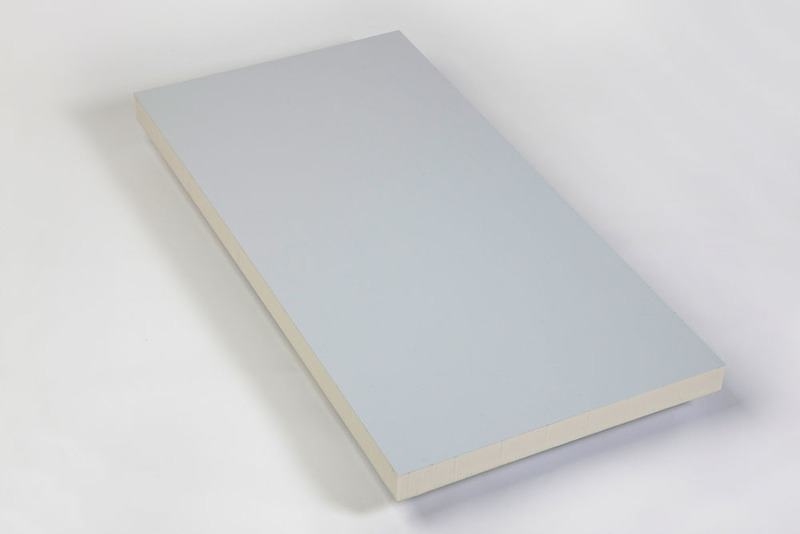 The PVC insulation board profiles fix the boards together and are available in different types and sizes.